Director Justin Berardi sat down with WIVB Channel 4 Buffalo's Angela Christoforos to discuss bringing THE RUNNER back to the City of Light to kick off the Buffalo International Film Festival. 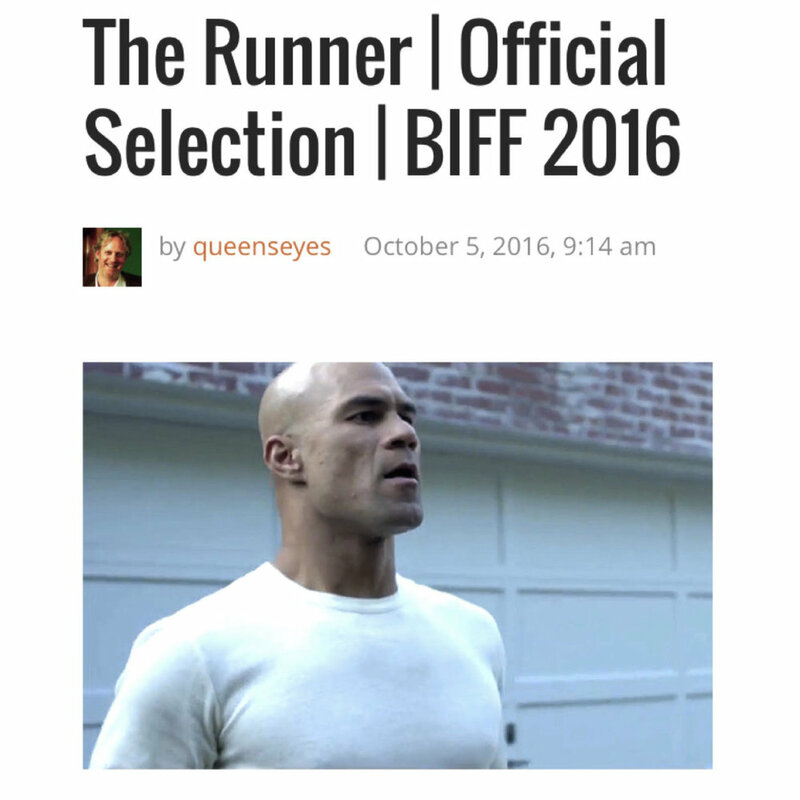 Premiere City, Arts & Culture Magazine Buffalo Rising shines a light on THE RUNNER Short Film and discusses its striking look and feel. Director Justin Berardi and THE RUNNER were featured on Buffalo's premiere morning show A.M. Buffalo just days before THE RUNNER's North American Premiere at the Buffalo International Film Festival in October 2016. Independent critic 'Bro Knows Movies' names THE RUNNER Best Narrative Short at the Buffalo International Film Festival: "Director Justin Berardi creates a poetic narrative about loss, self discovery, and second chances. Electing to provoke an emotional response without any dialogue was a bold decision that paid huge dividends." The Buffalo Niagara Film Commission supported THE RUNNER throughout production and turned out again in full force to support the Buffalo Premiere. 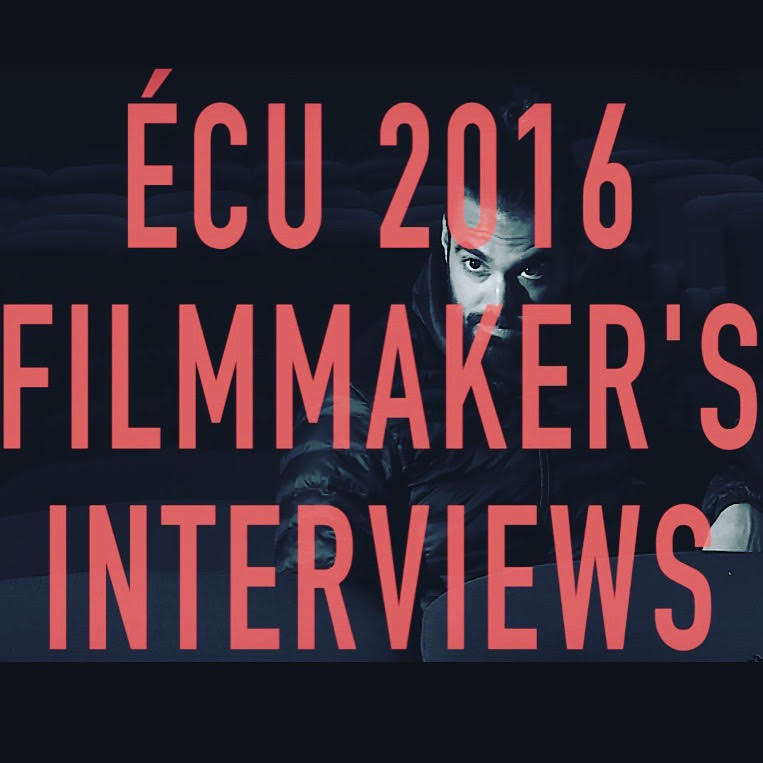 Director Justin Berardi takes a moment to sit down with the team behind the European Independent Film Festival (ÉCU) during his return to Paris, France for the World Premiere of THE RUNNER. Paris is a very special place for Berardi, who studied there during college. 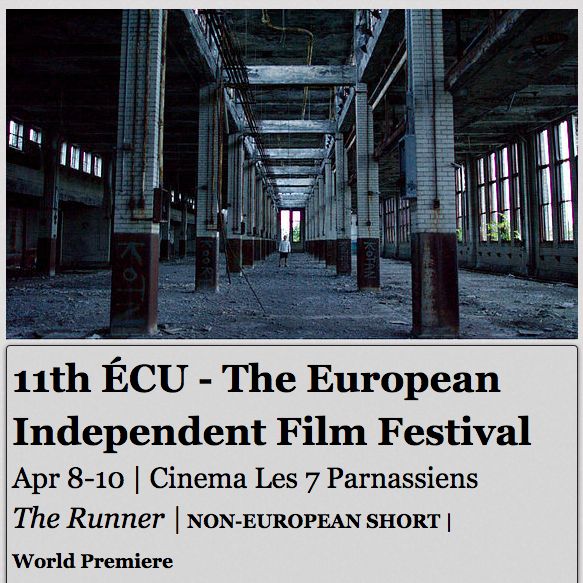 UK Publication The New Current conducted this in-depth interview with Director Justin Berardi in the weeks leading up to THE RUNNER's World Premiere at the European Independent Film Festival (ÉCU) in Paris, France on April 9, 2016.